Prior, he was the creative director at web and software design pioneer OVEN with 12 offices worldwide. 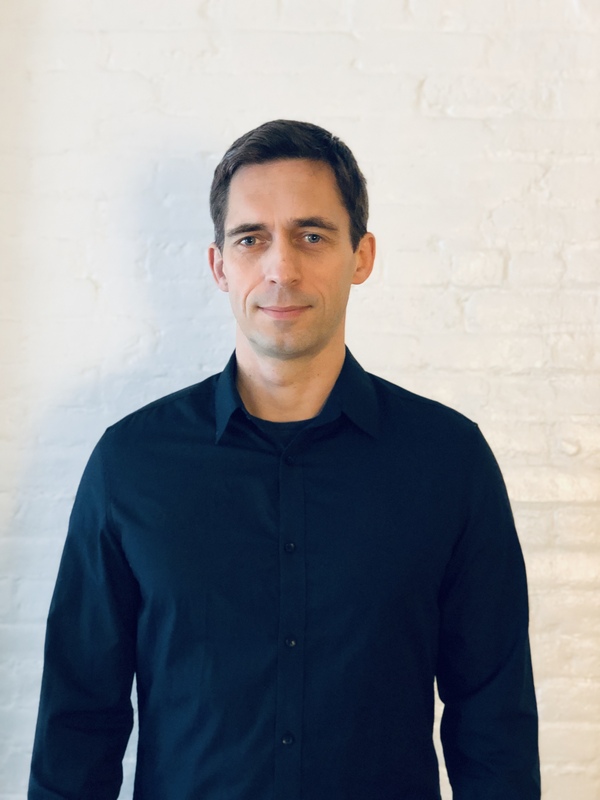 Michael has worked with clients including Tiffany & Co., MoMA, The City of New York, Carl Sagan Foundation, Itochu International, IBM and Intel. He received three One Show Interactive gold awards and the New York Art Director’s Club Young Gun award for his work. Michael is the founder of ALICE Chocolate and has worked with architects Aldo Rossi & Morris Adjmi to design the original Levi’s Soho Silvertab retail store. He studied design & communication at the Swiss School of Visual Arts.